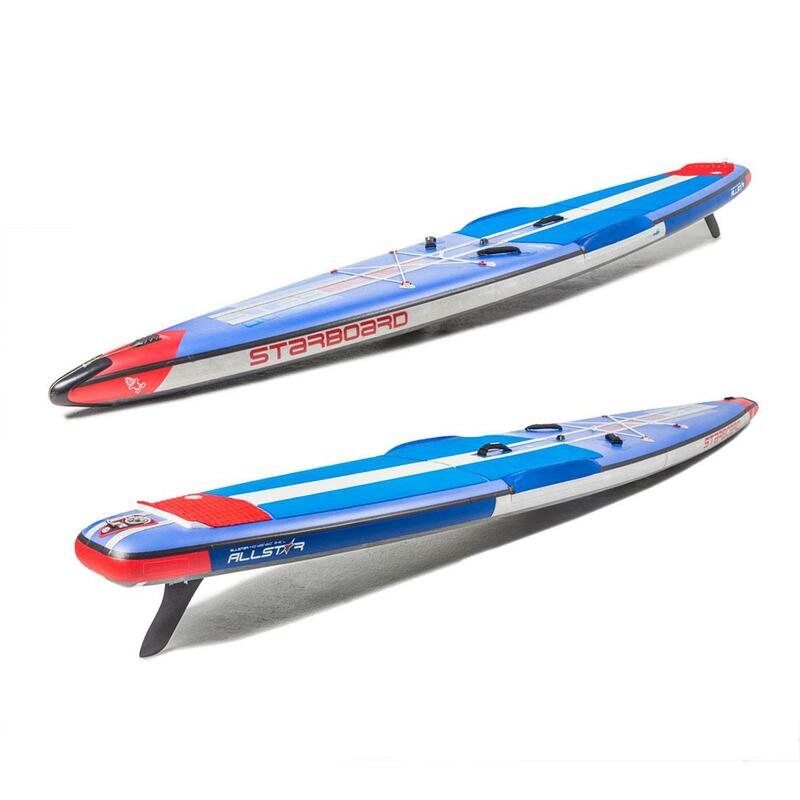 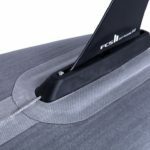 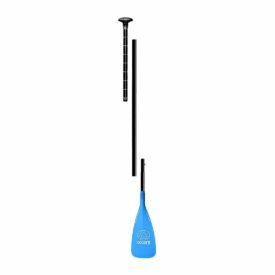 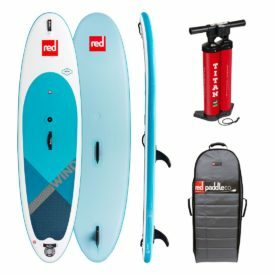 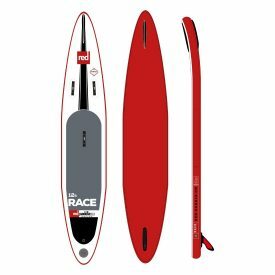 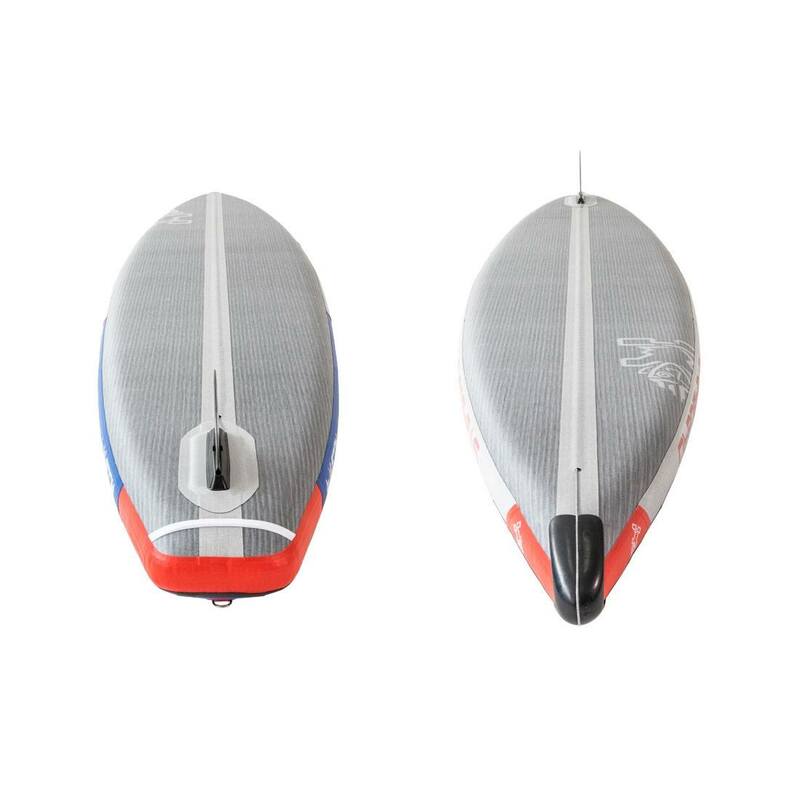 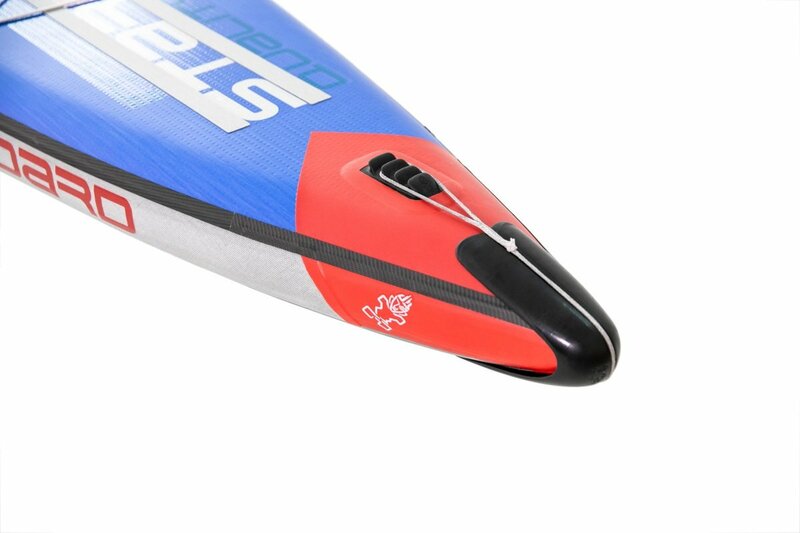 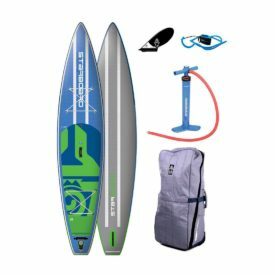 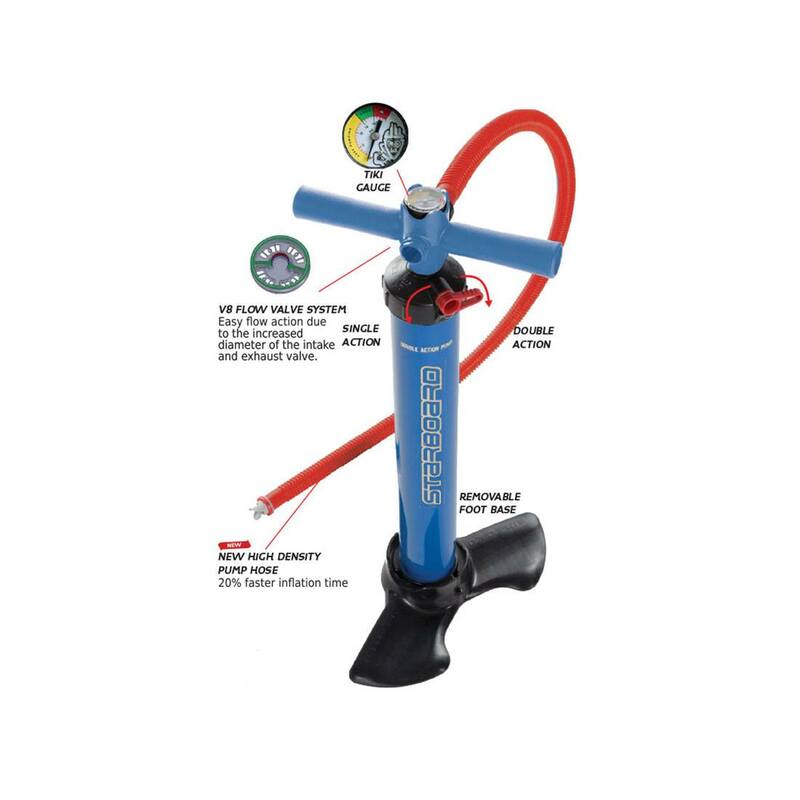 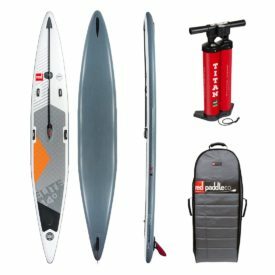 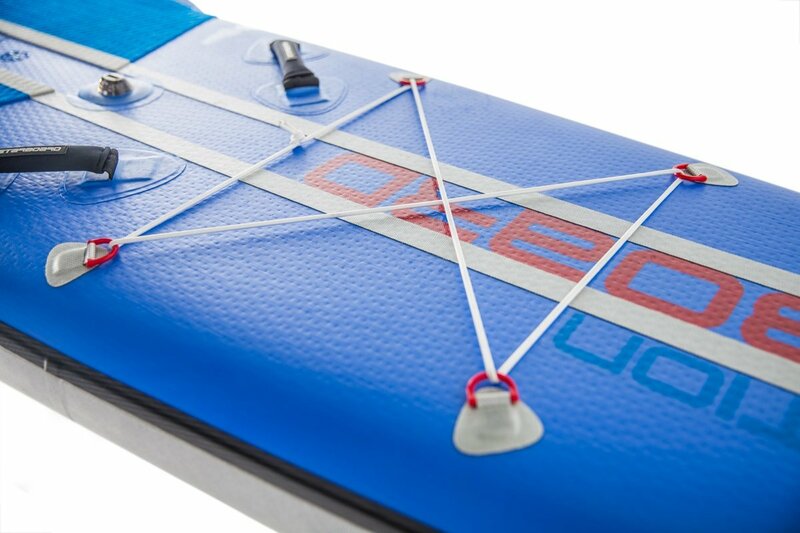 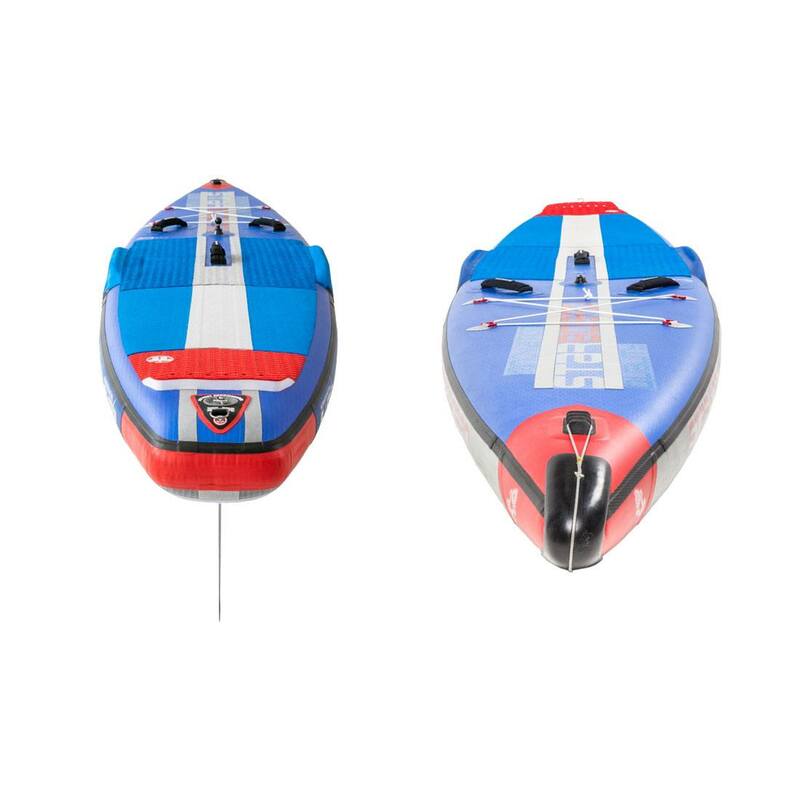 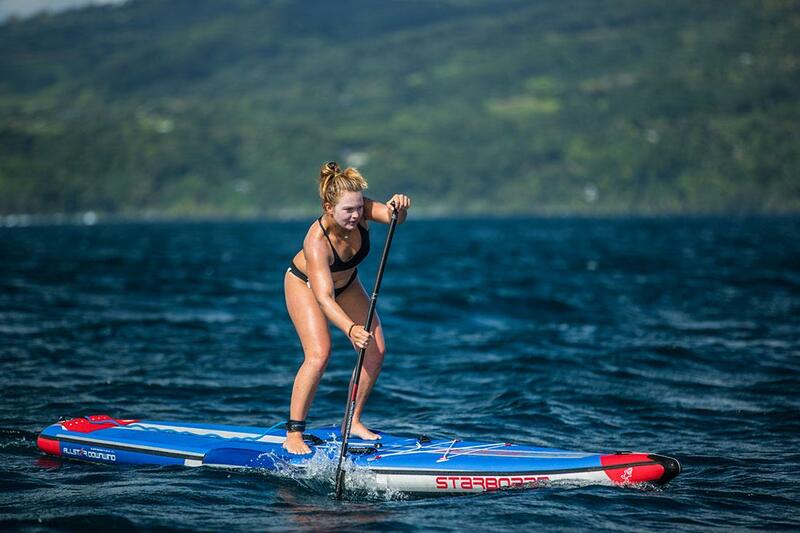 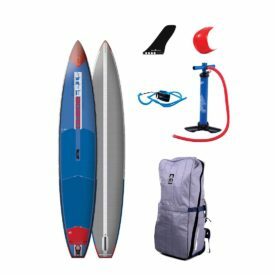 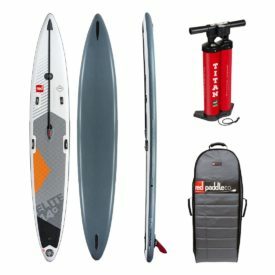 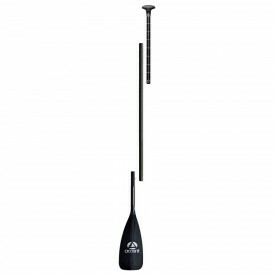 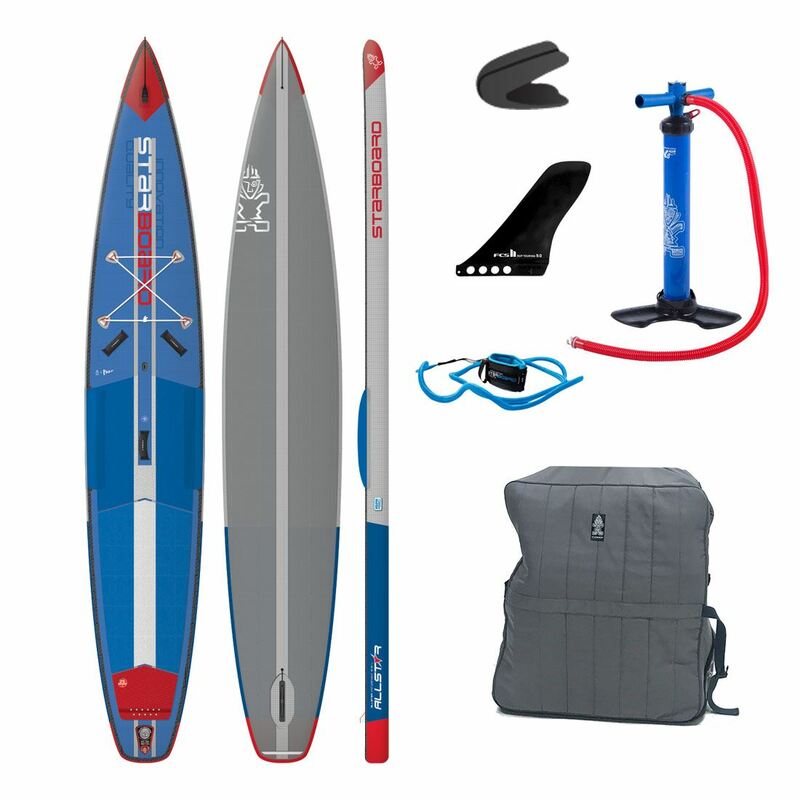 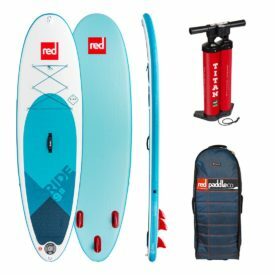 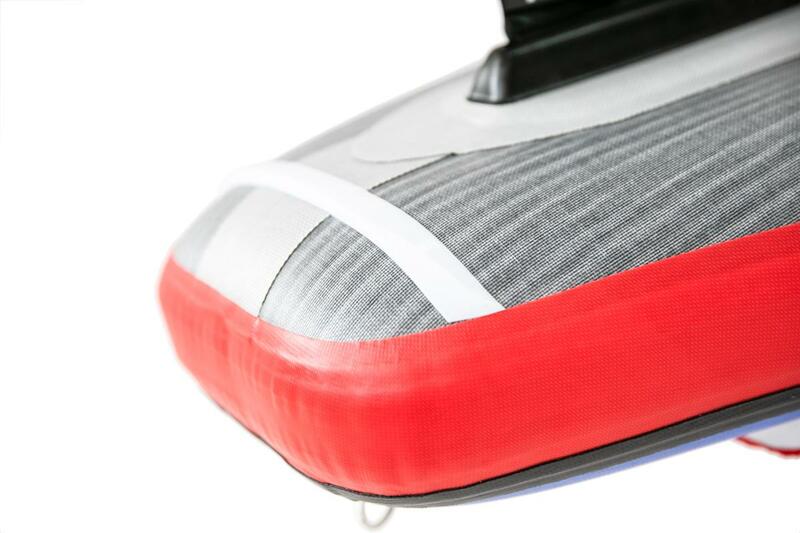 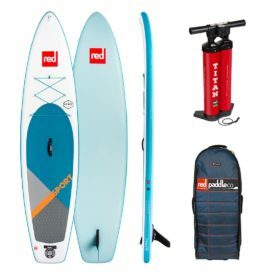 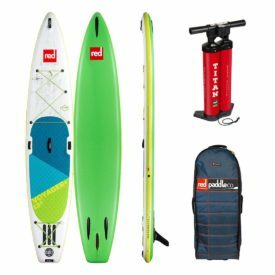 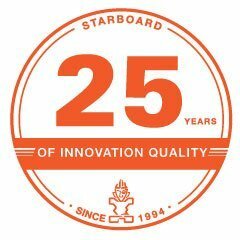 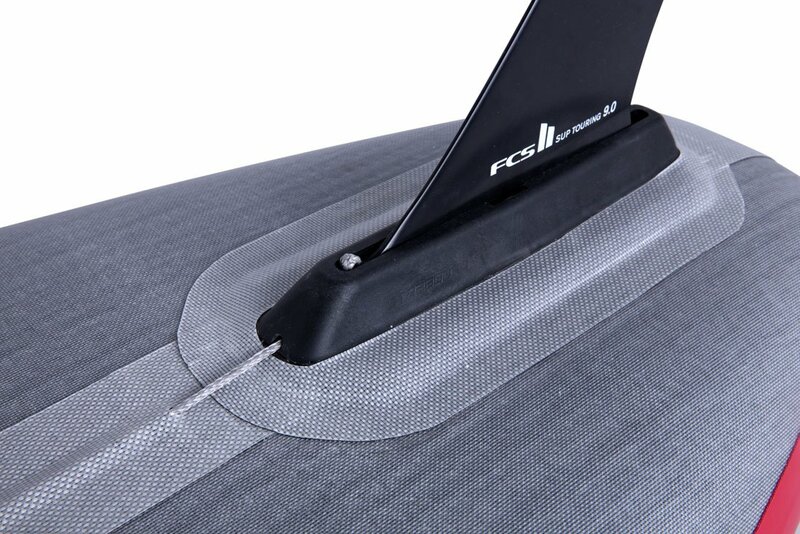 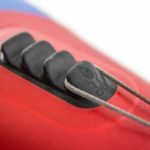 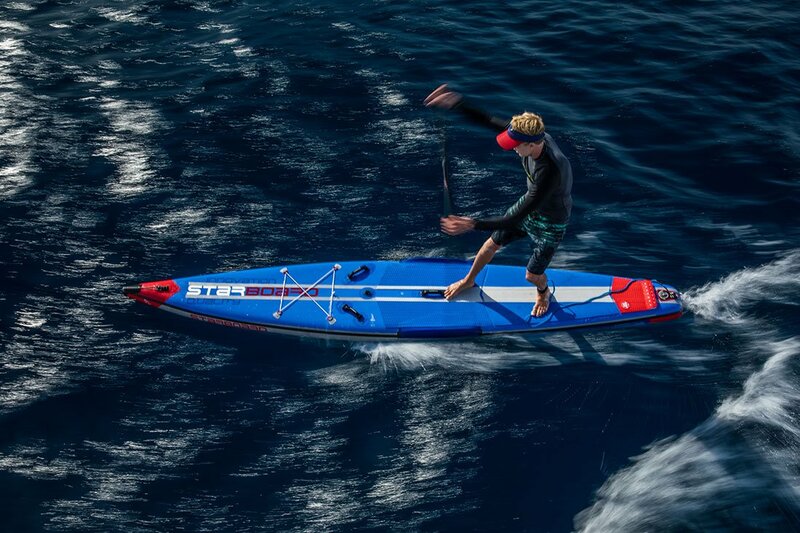 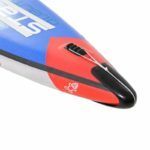 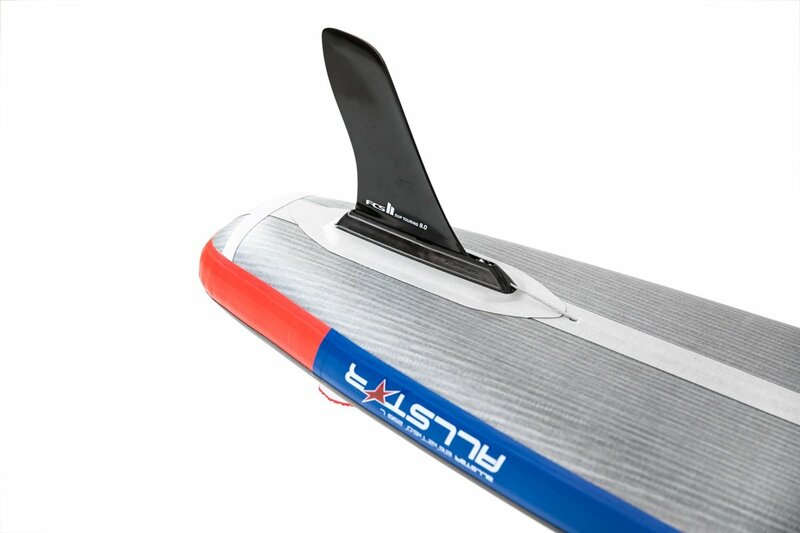 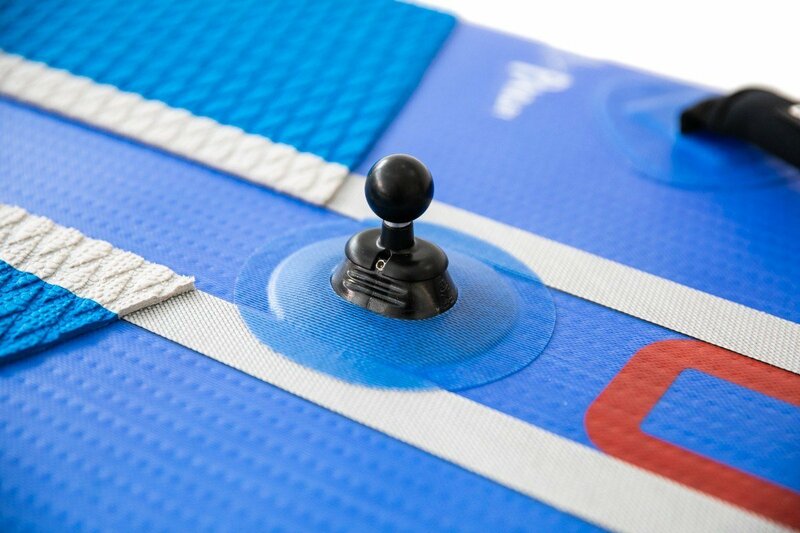 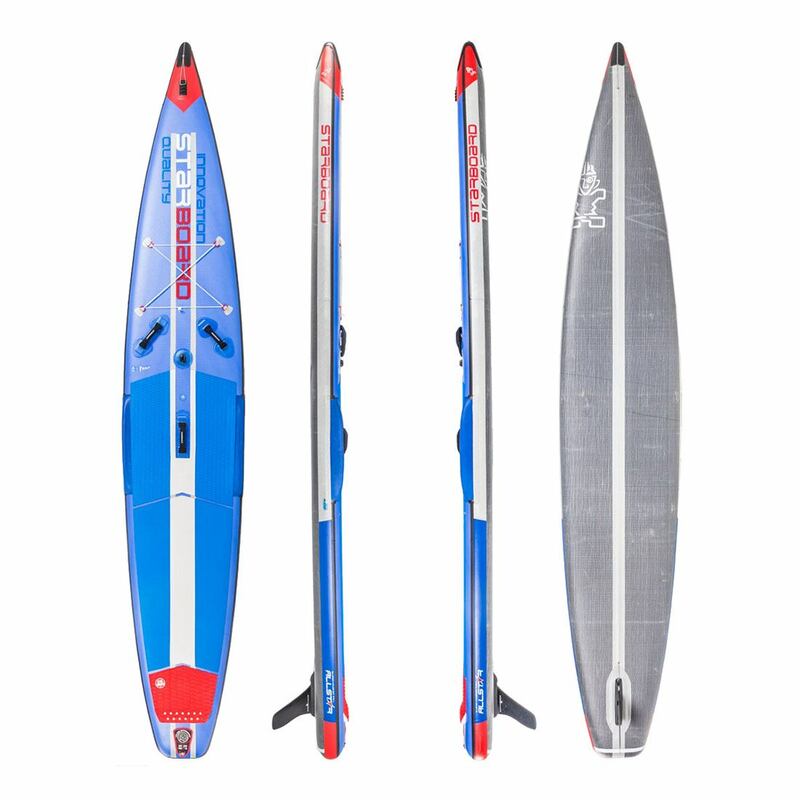 The 2019 Starboard Inflatable 14′ x 28″ All Star Airline racing inflatable SUP has the widest All Star outline which provides added stability so the rider can reserve energy from balancing and instead use it to maximize paddle power. 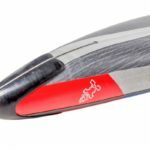 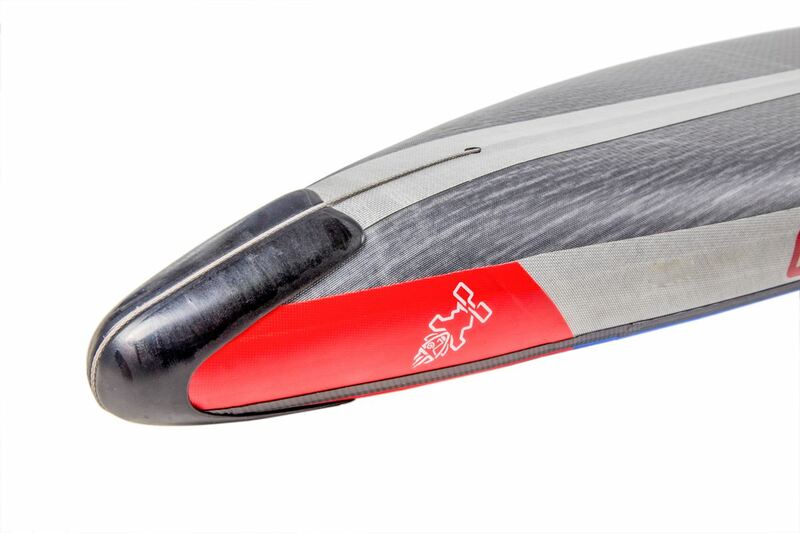 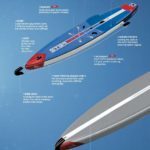 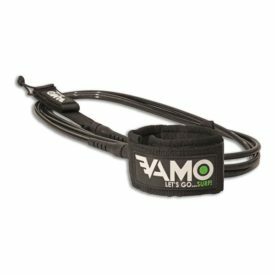 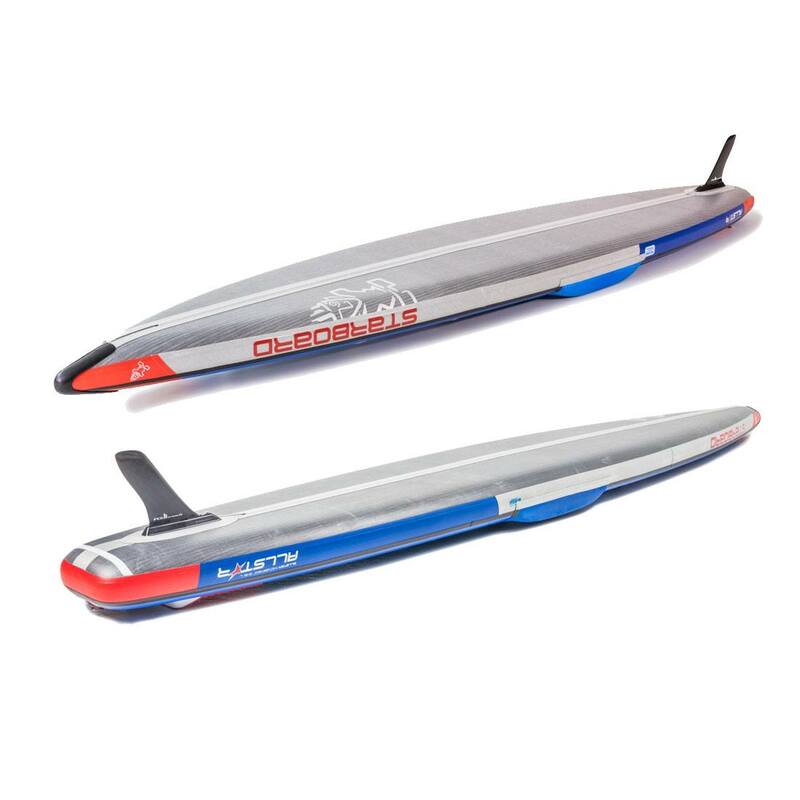 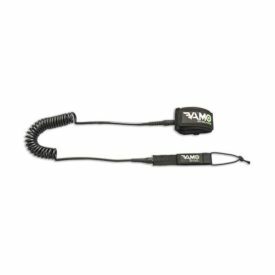 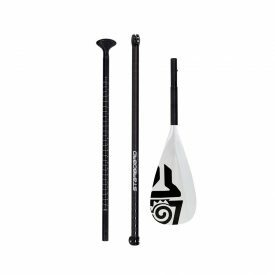 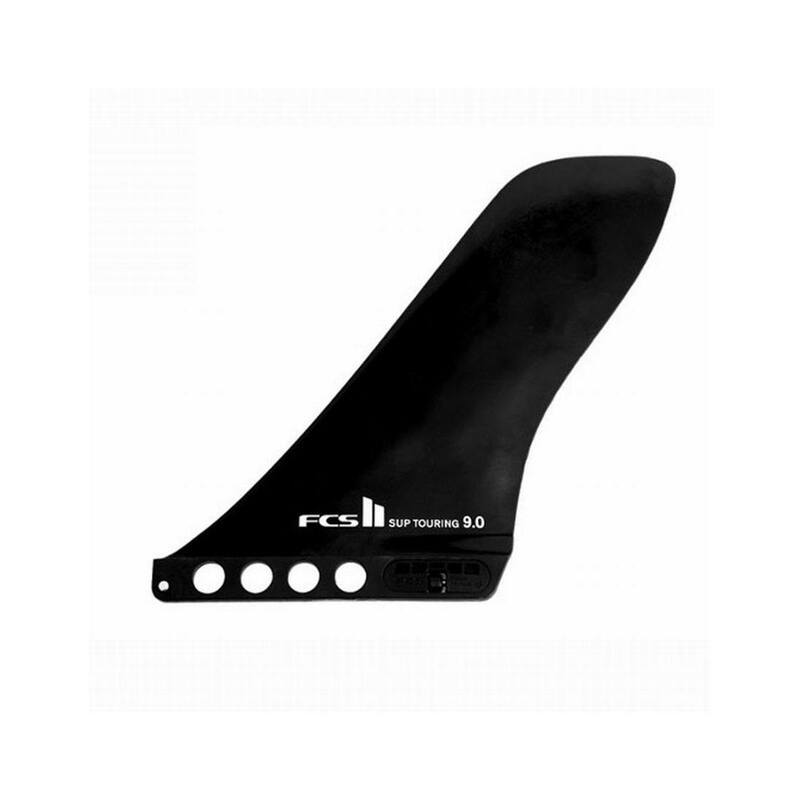 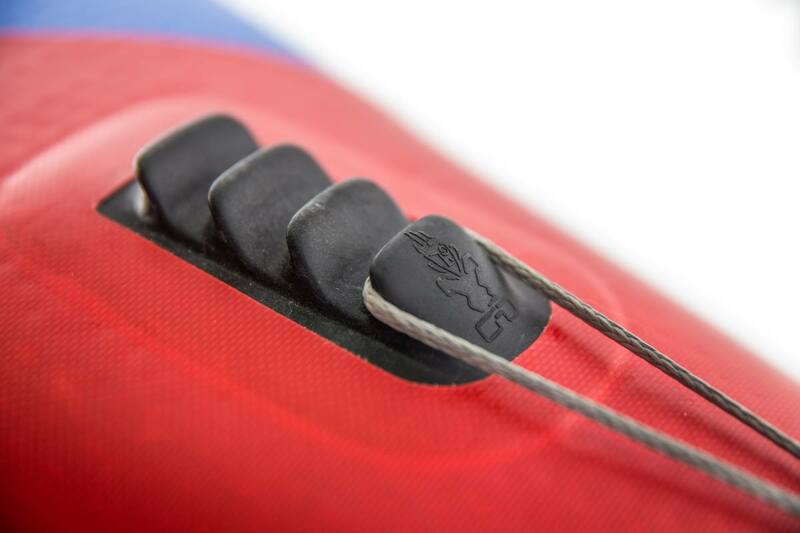 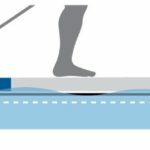 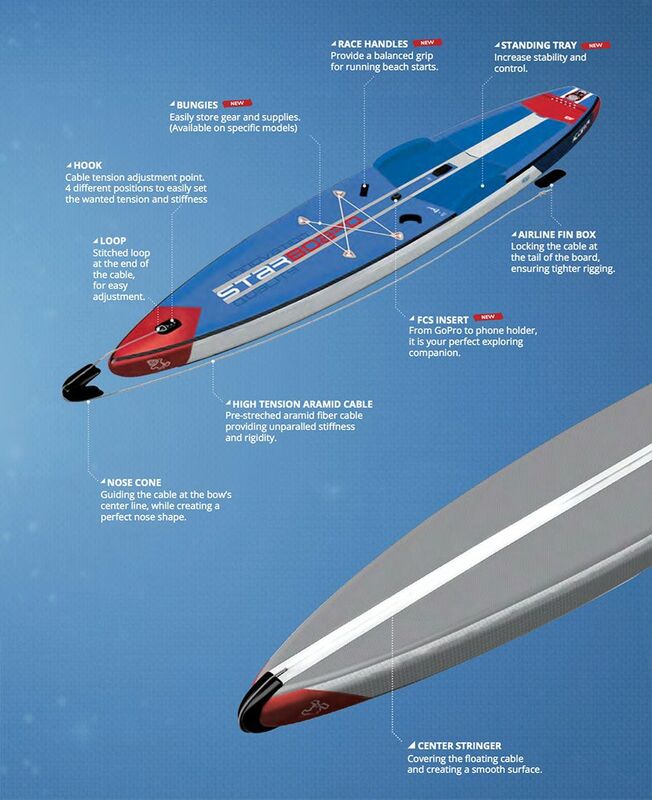 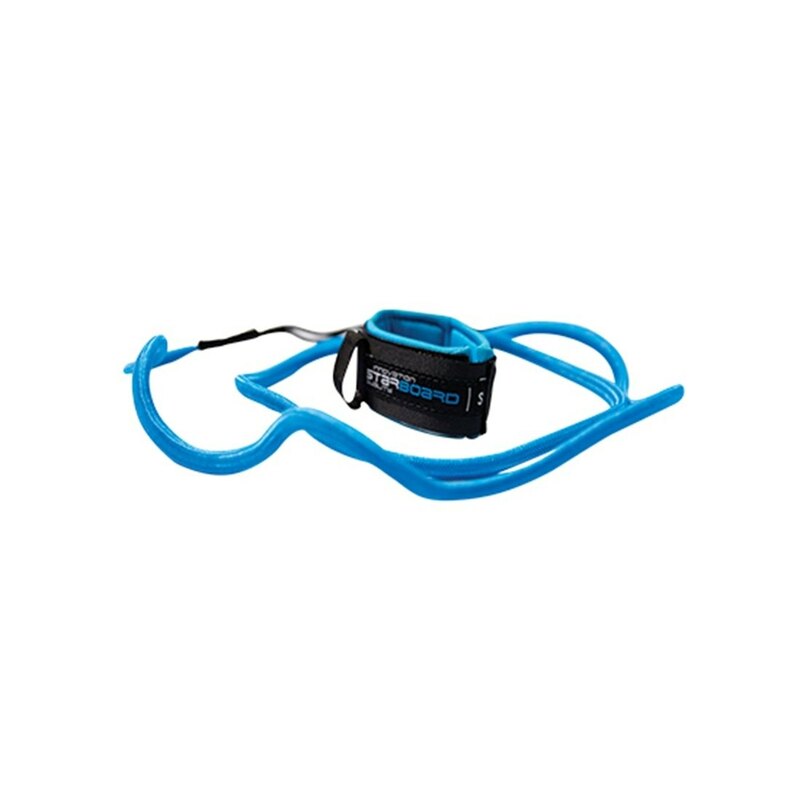 The wider outline gives extra control in choppy conditions, while the flat rocker maximizes glide for the fastest speed on flats. 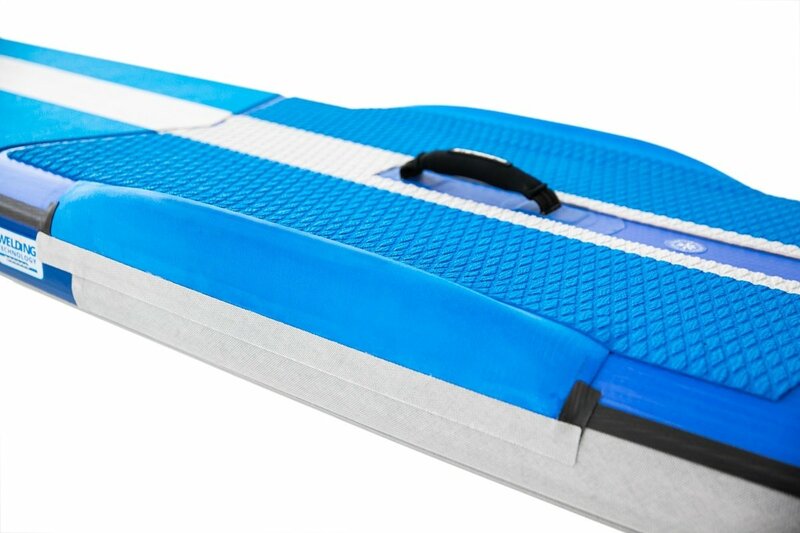 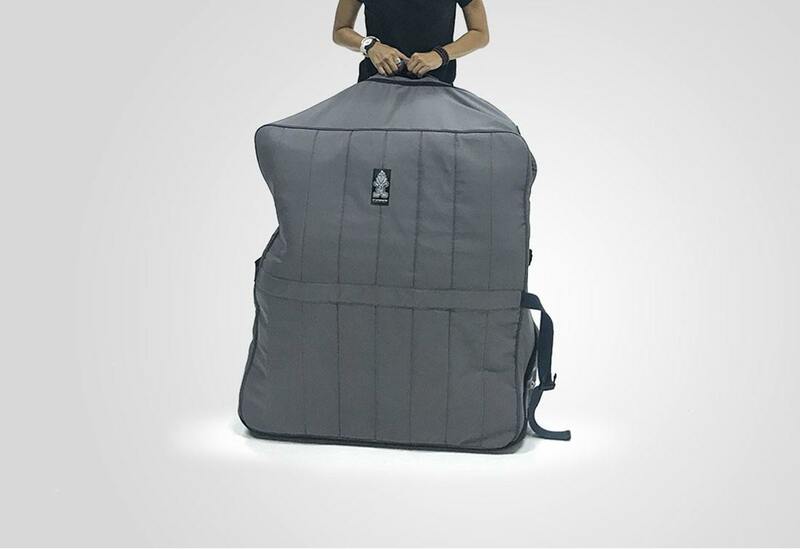 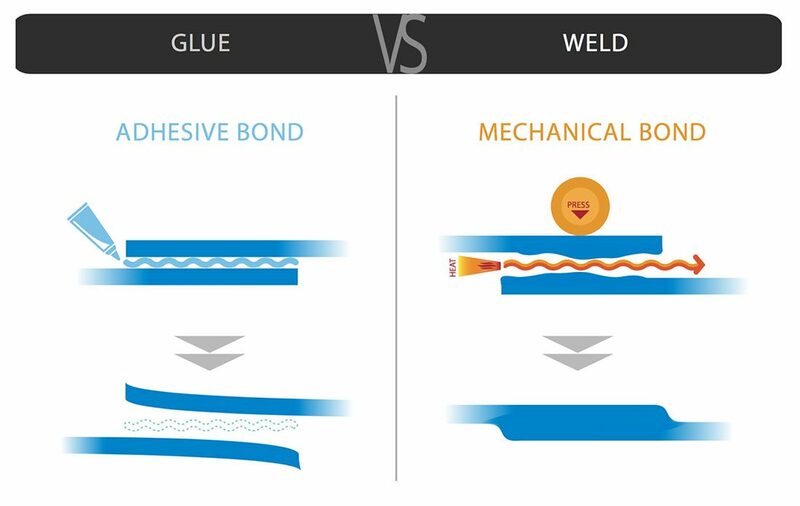 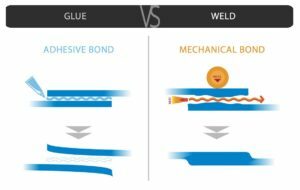 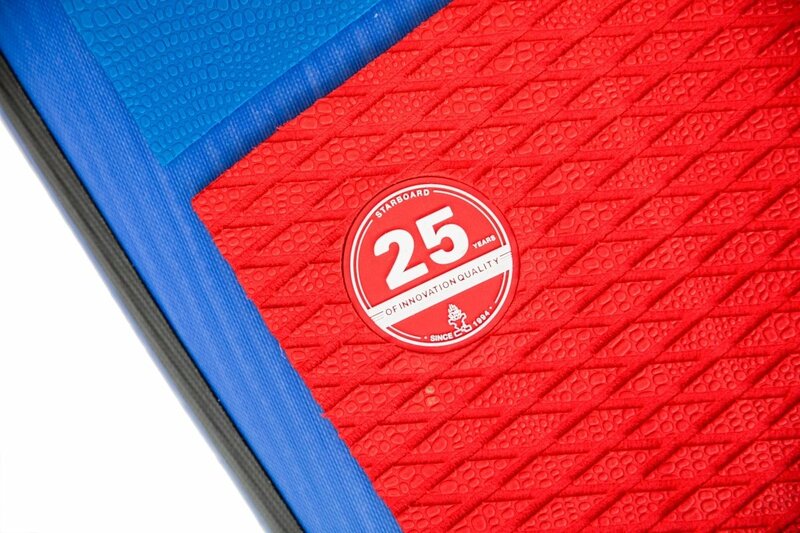 Extra stiffness and rigidity provided by Airline Technology coupled with the lightweight Deluxe Fusion Construction, this board will make you question a hard board. 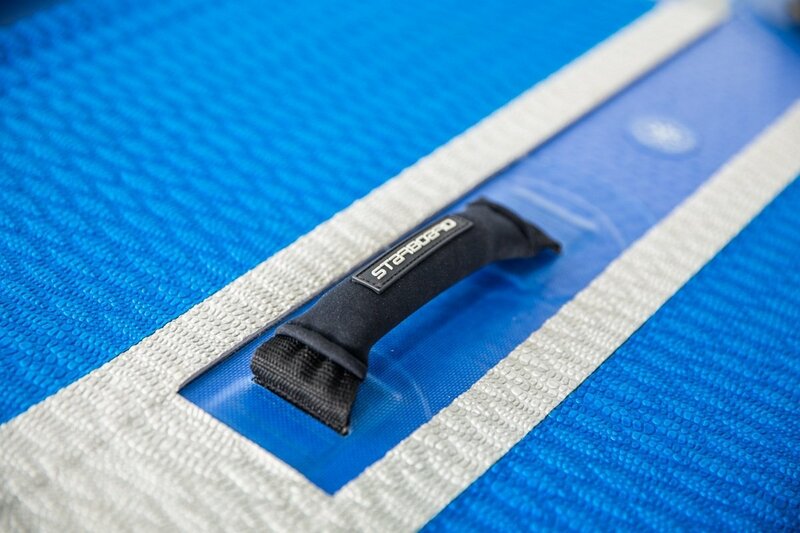 The 2019 version now features a standing area tray which greatly enhances stability and performance. 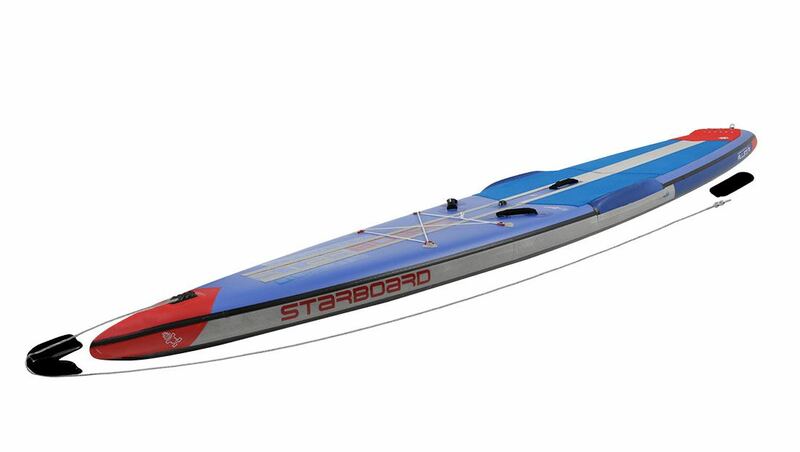 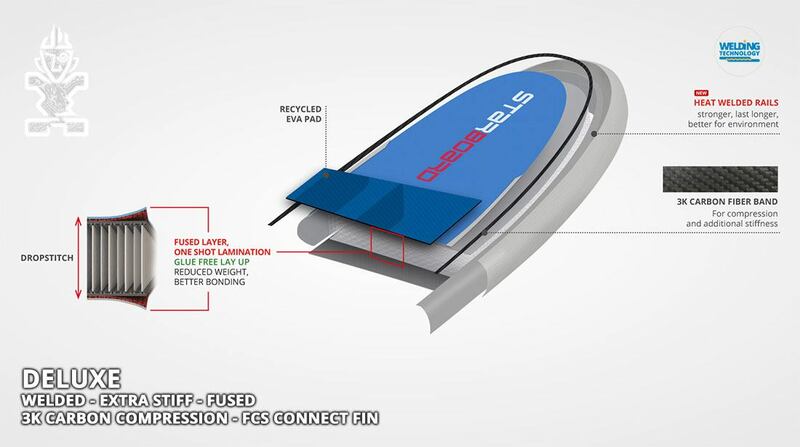 Other new features include a front cargo area and forward deck carry handles.